Bugles in the Night by Barry Benefield. New York. Century Co. 1927. First Edition. Hardcover. Very Good with no dust jacket. Edgewear. 309 pages. 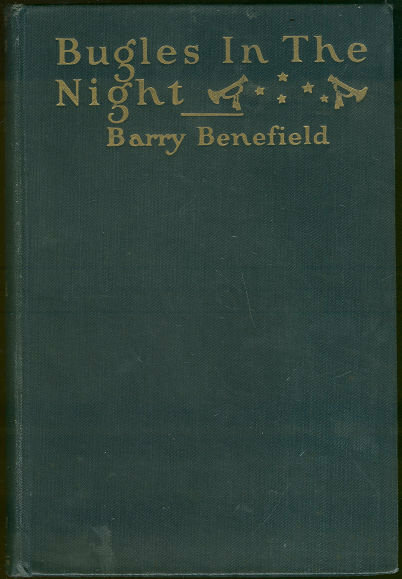 Items Similar To "Bugles in the Night by Barry Benefield 1927 1st Edition"